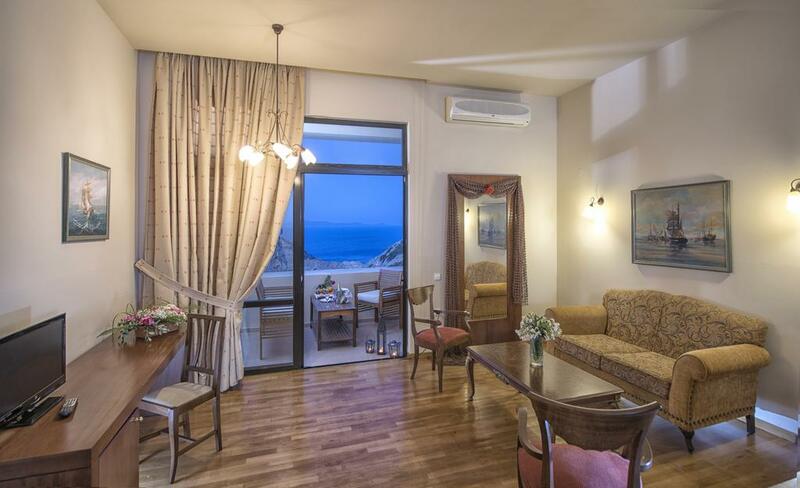 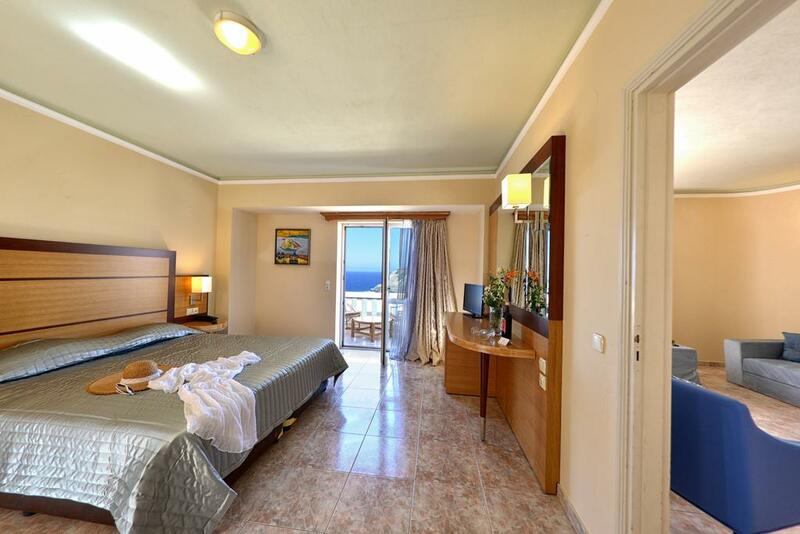 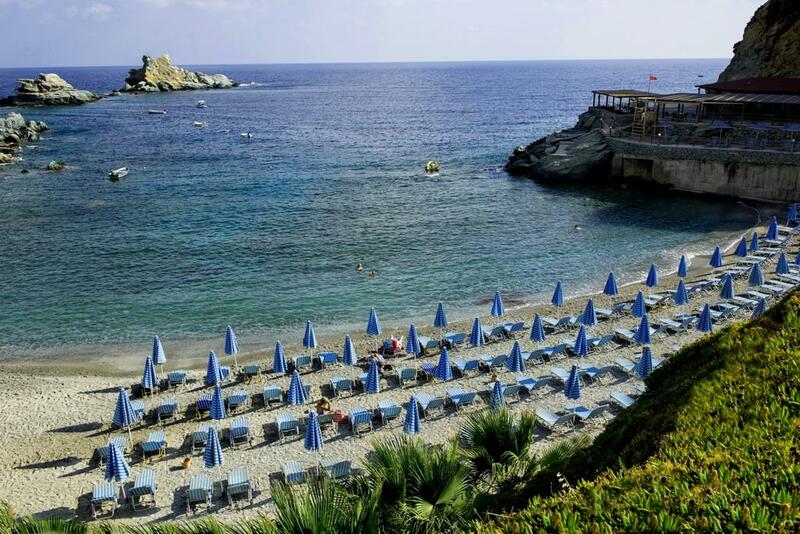 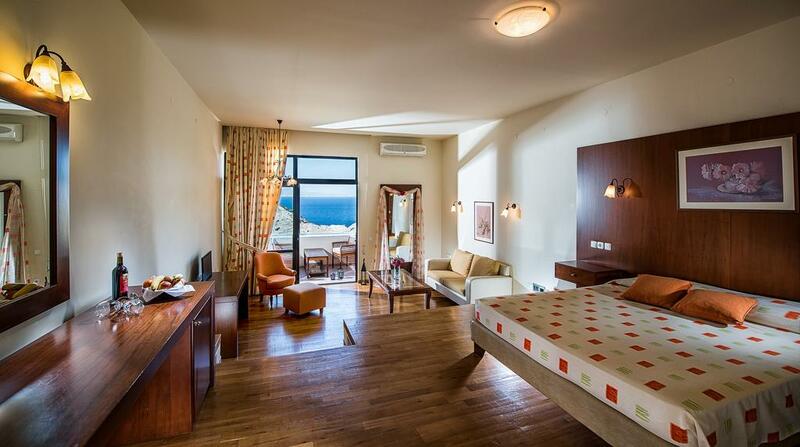 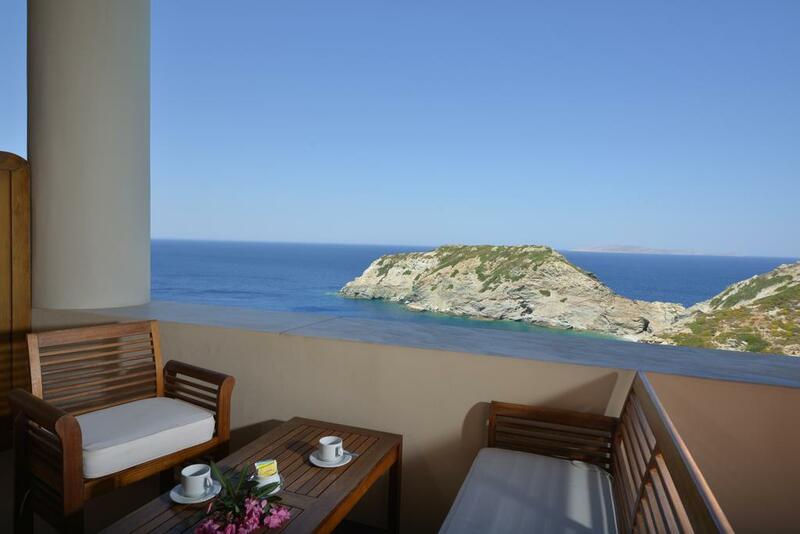 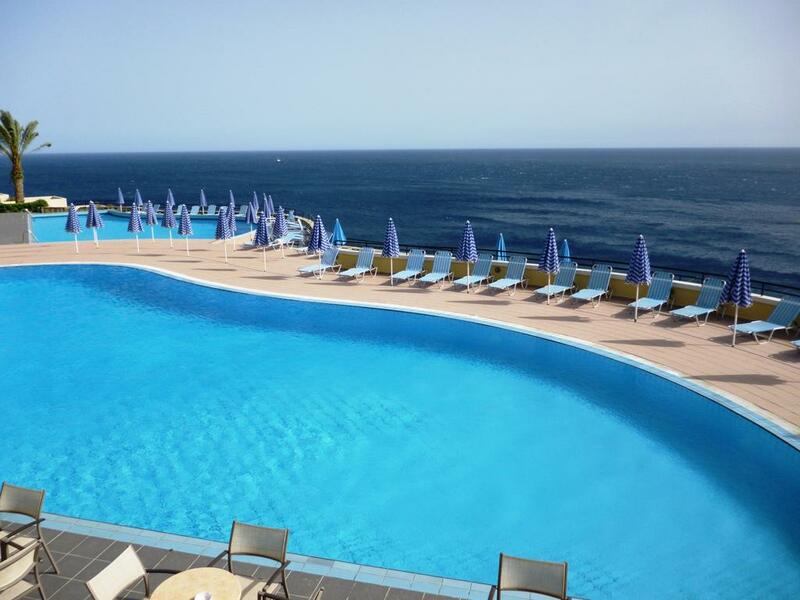 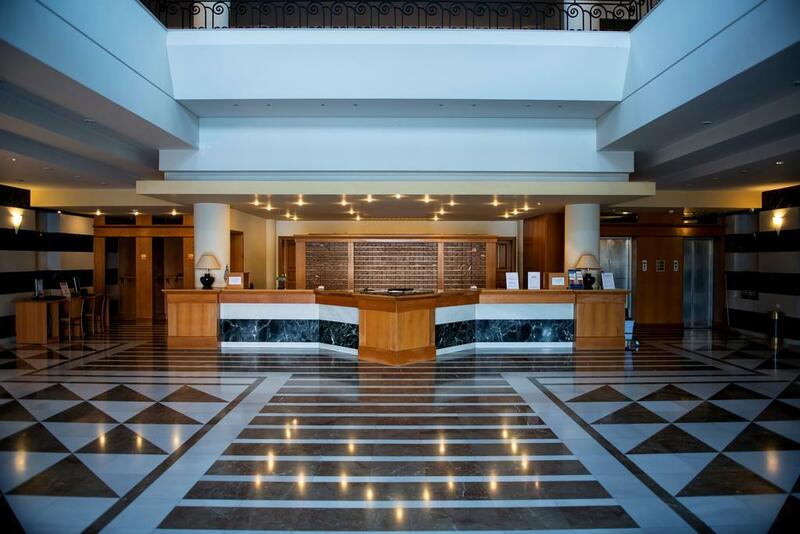 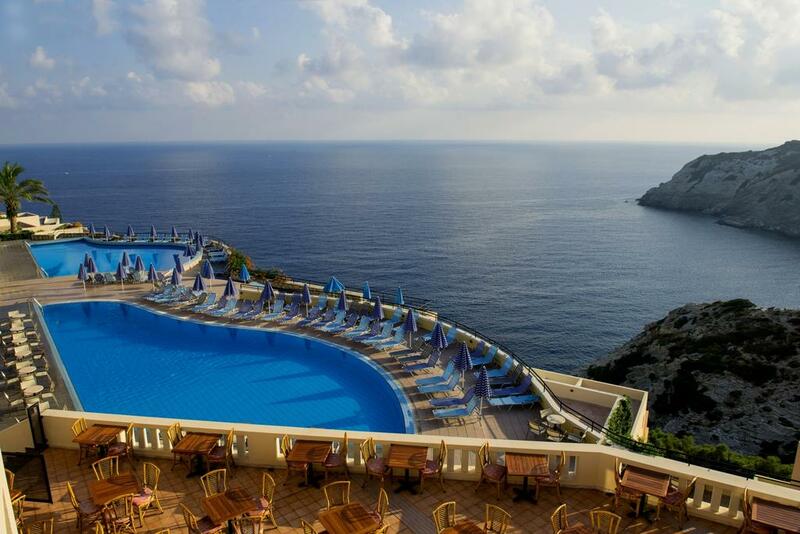 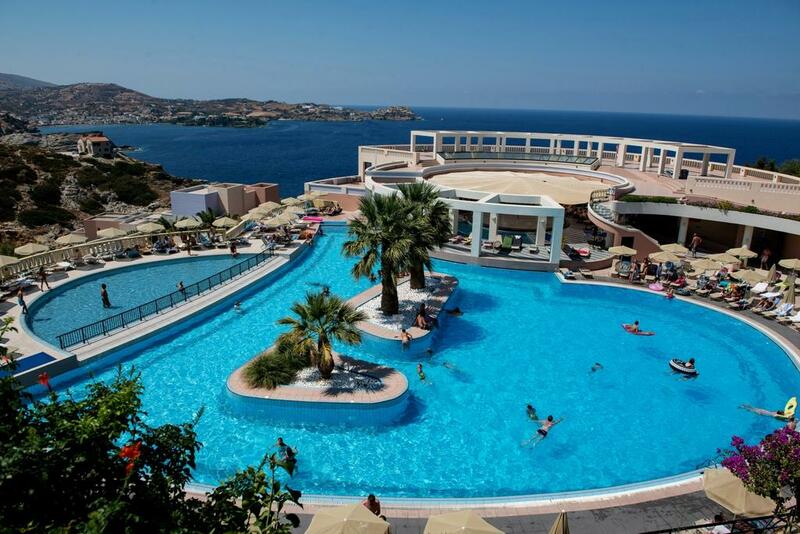 The Hotel CHC Athina Palace Resort & Spa is amongst the best that Crete has to offer. 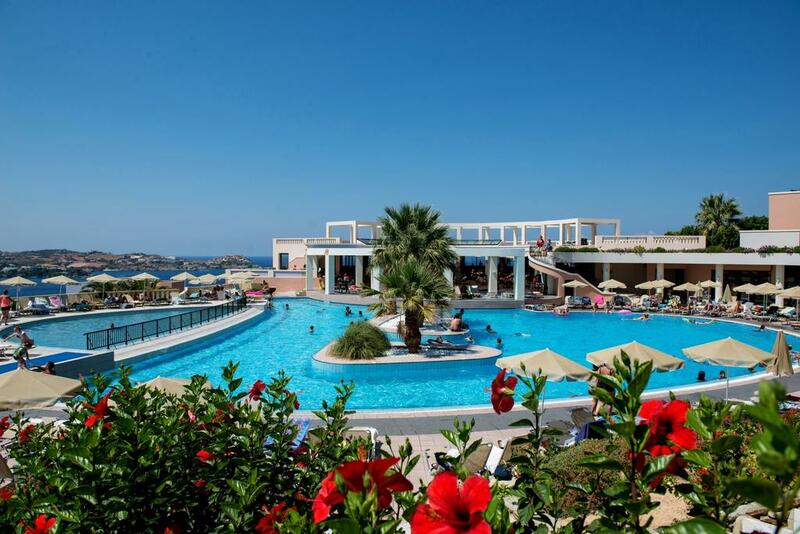 You will truly enjoy every day of your holiday in this special place and definitely feel that you would want to spend your holiday with us again. 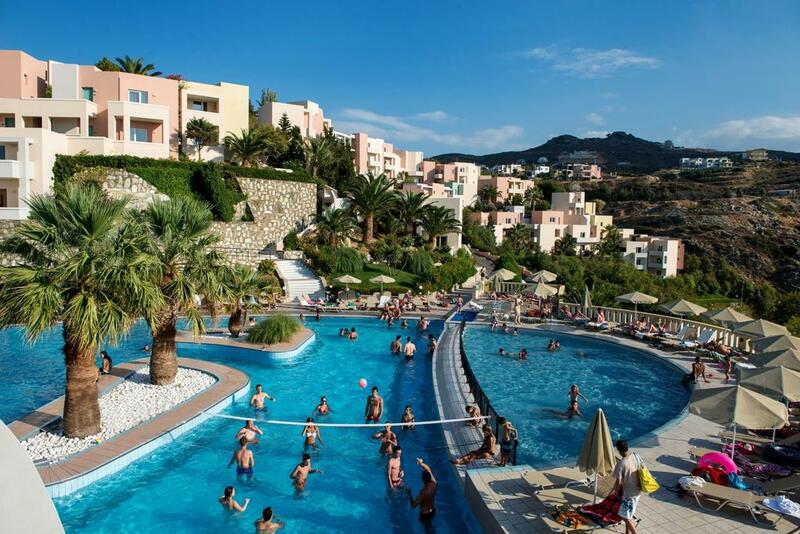 This property was built in a modern architectural style and is divided in 355 rooms, pastel colored, built terrace, hillside and overlooking the sea. 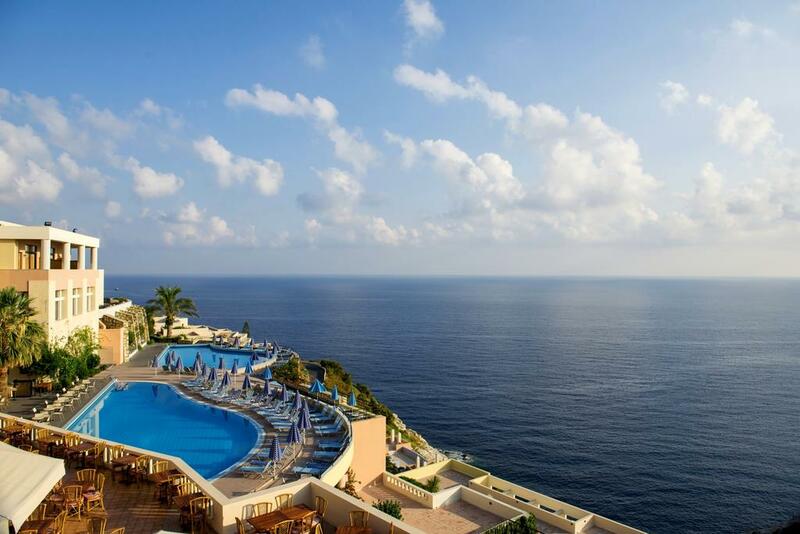 The Hotel has many stairs. 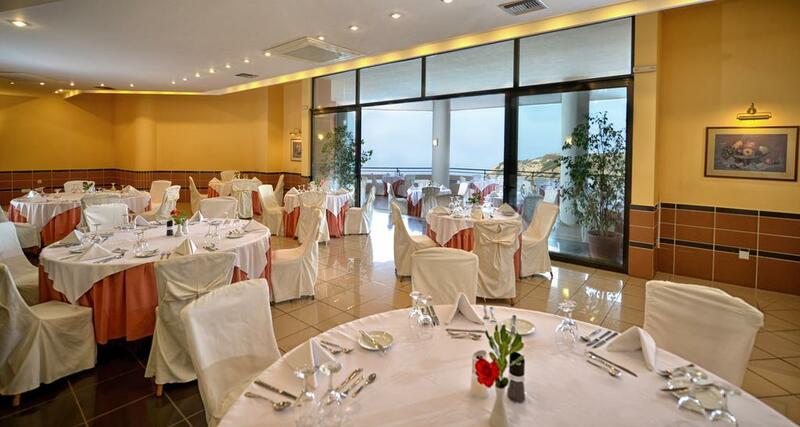 For your convenience: main restaurant with indoor and outdoor panoramic view (international and local cuisine buffet varied at will), snack bar, TV corner, shops, meeting rooms.